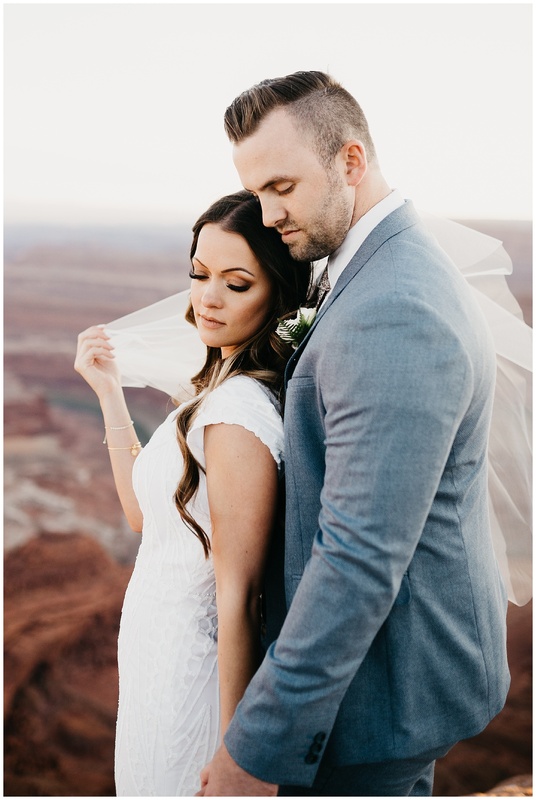 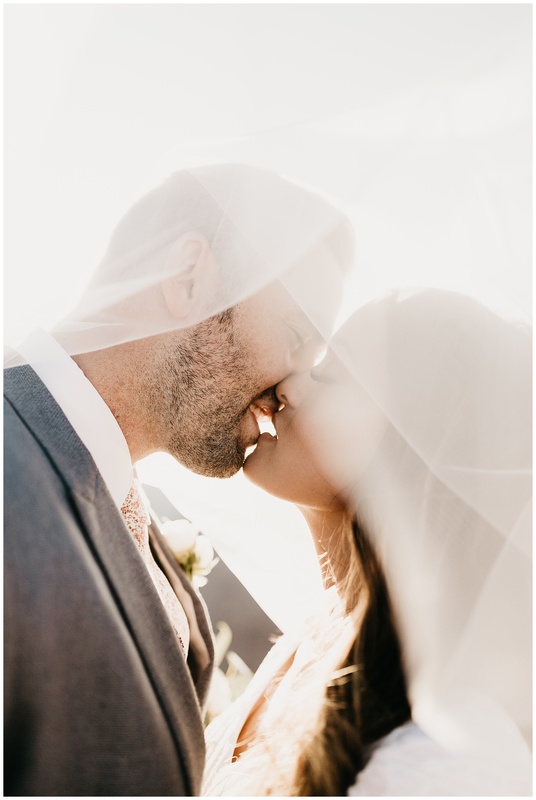 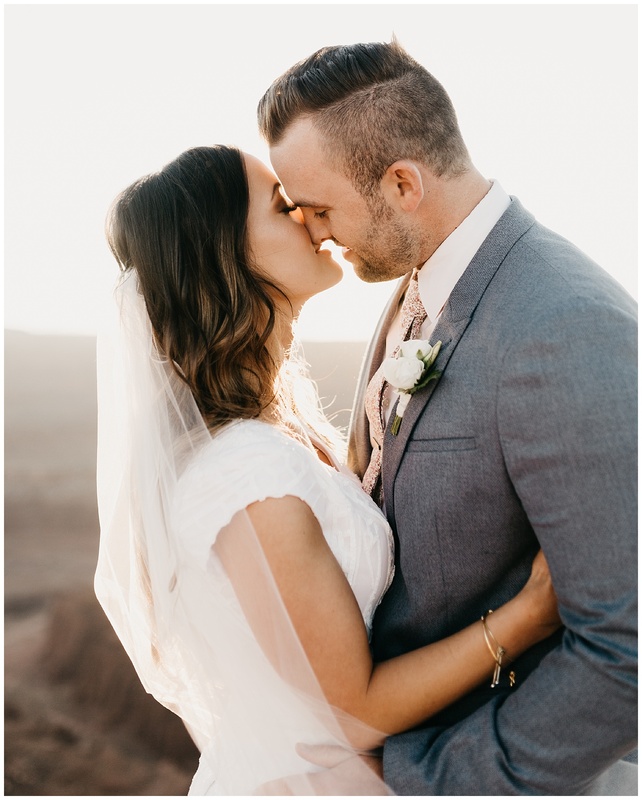 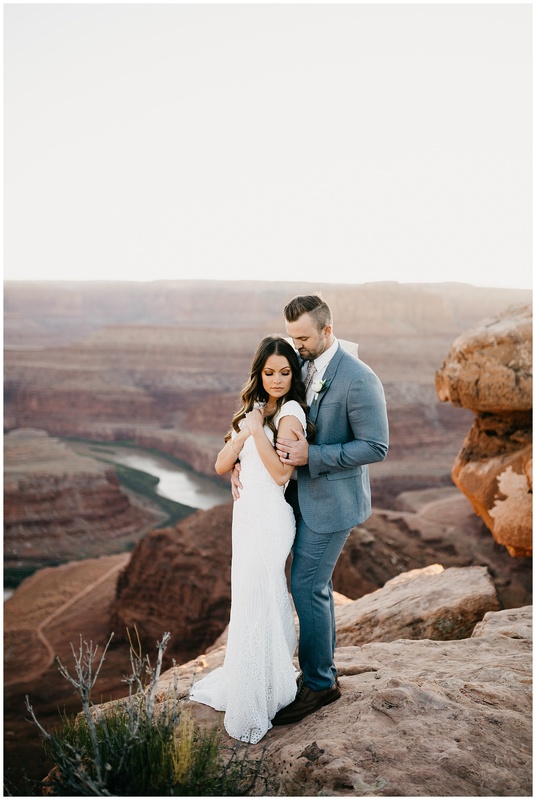 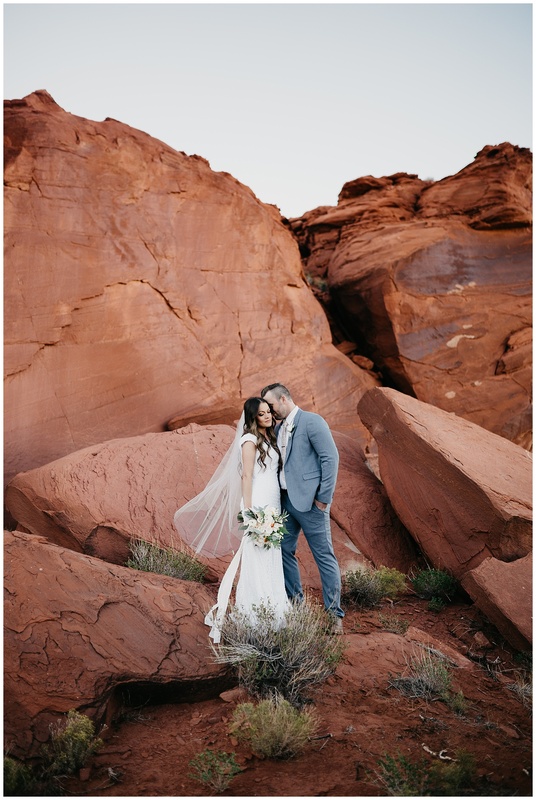 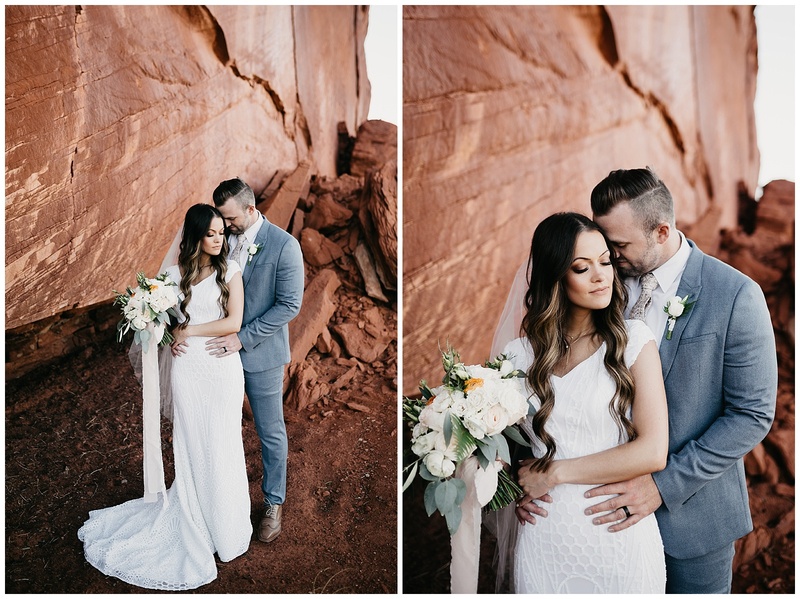 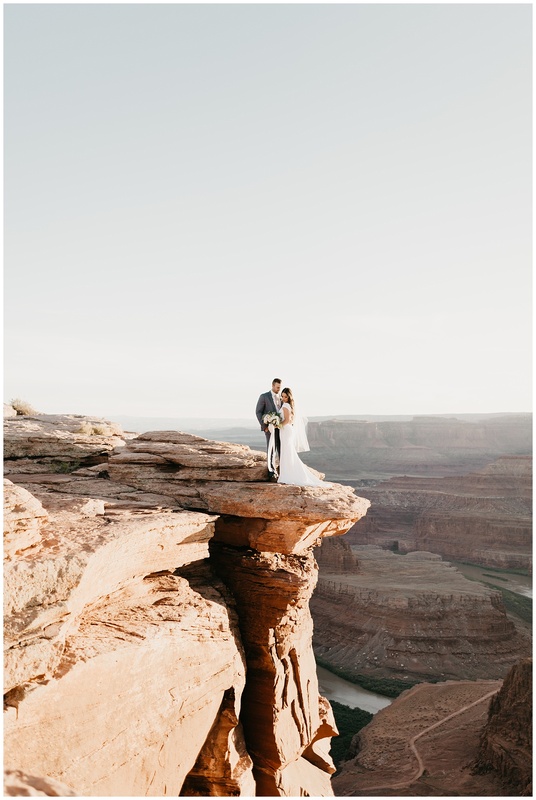 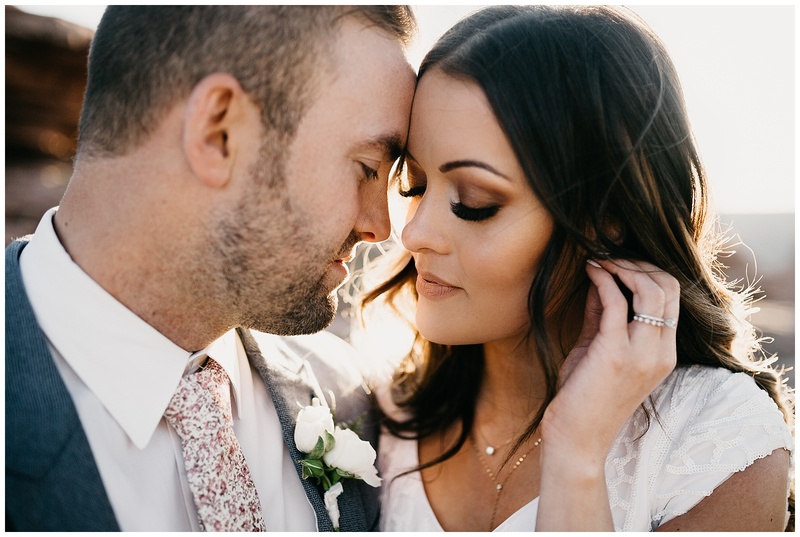 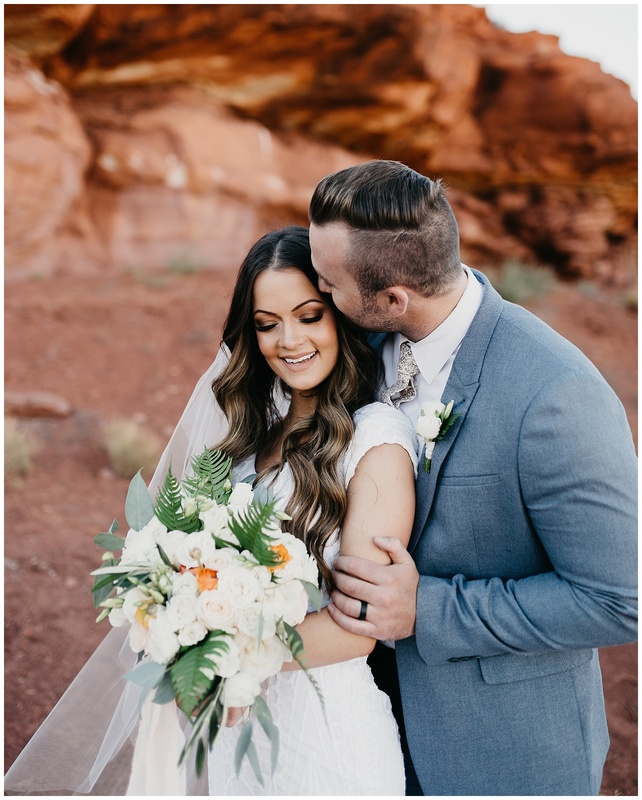 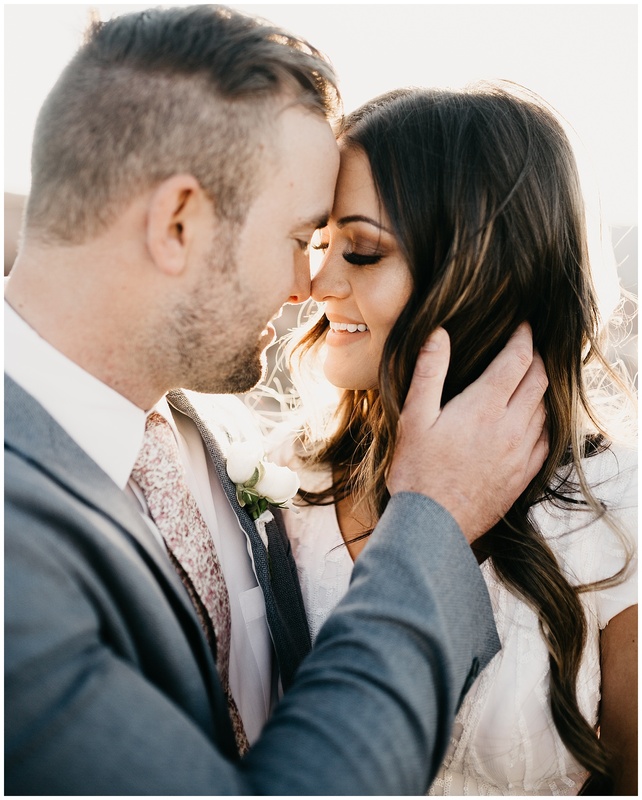 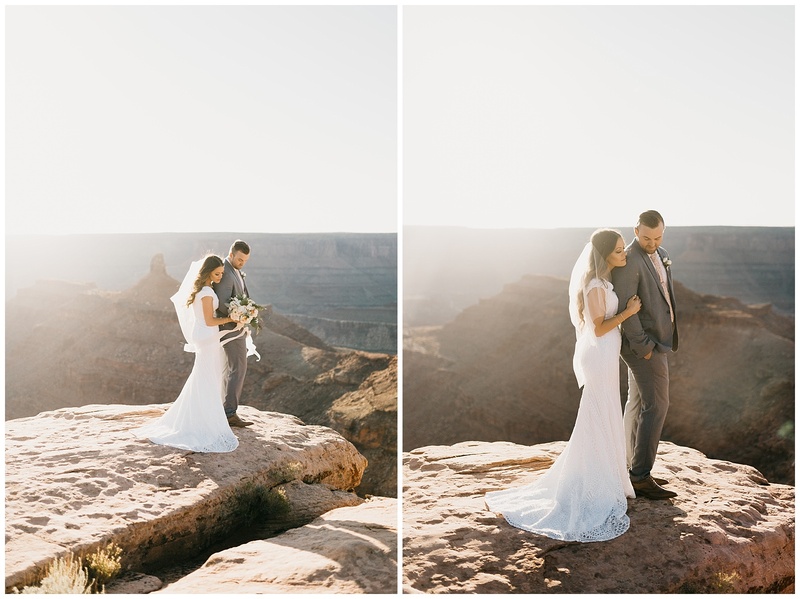 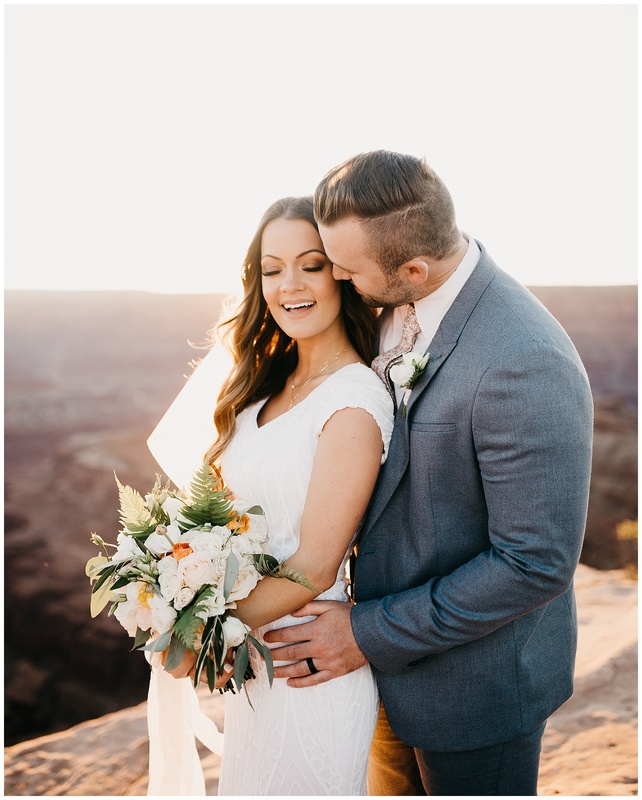 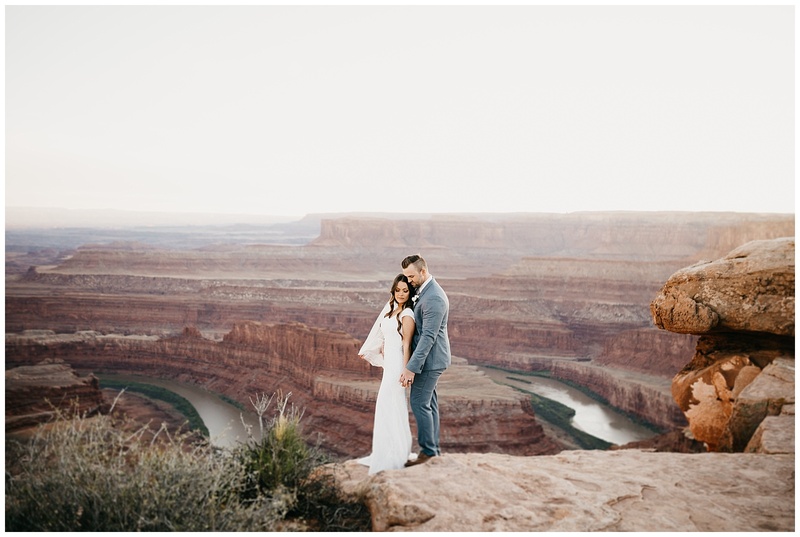 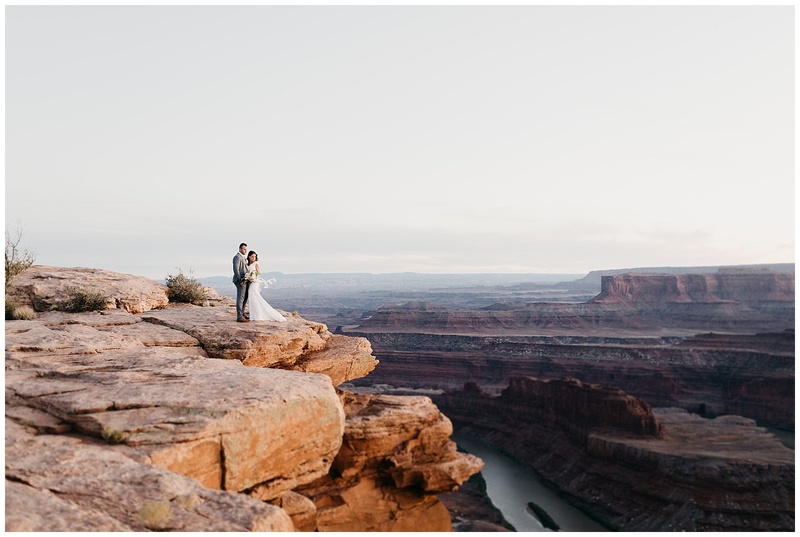 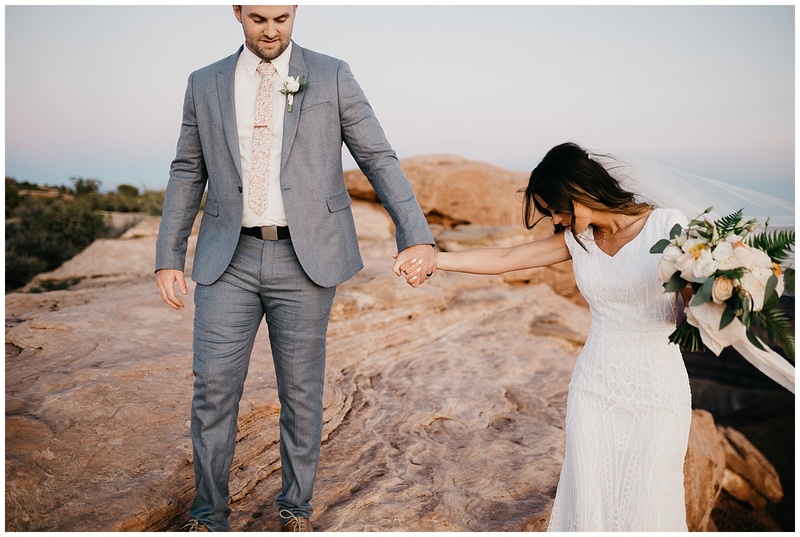 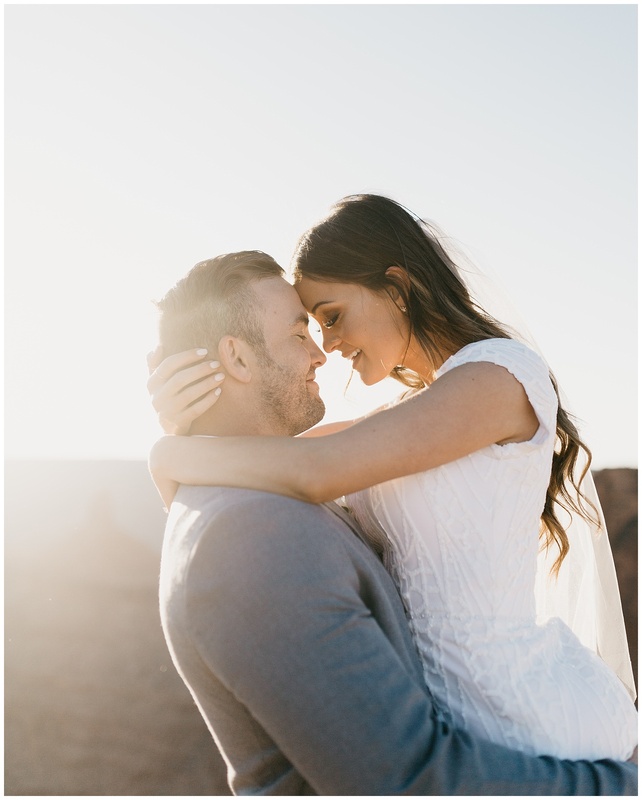 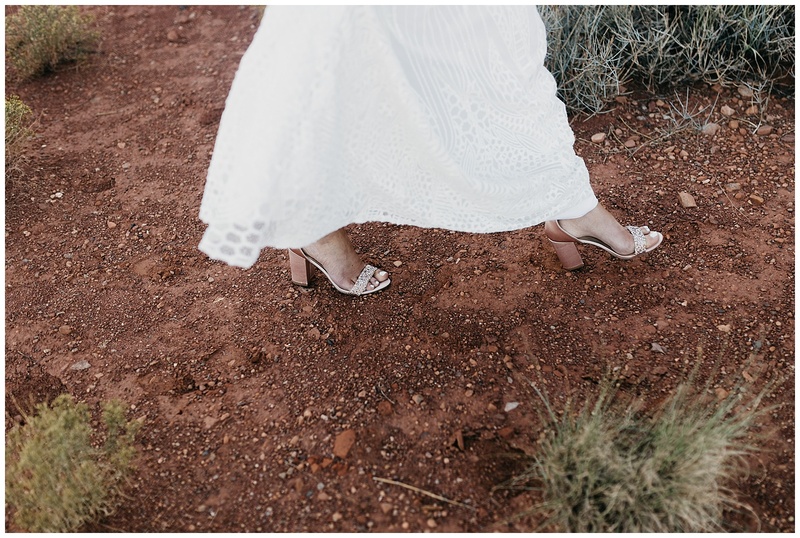 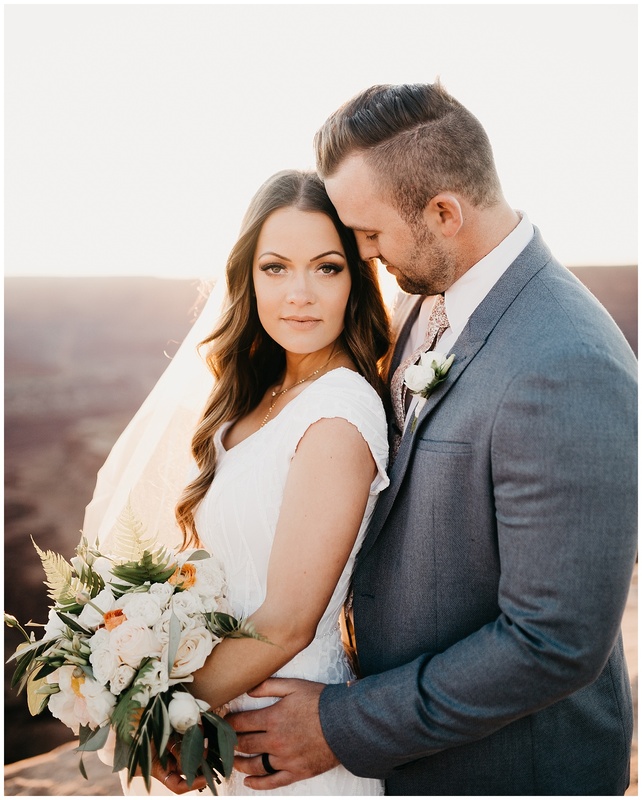 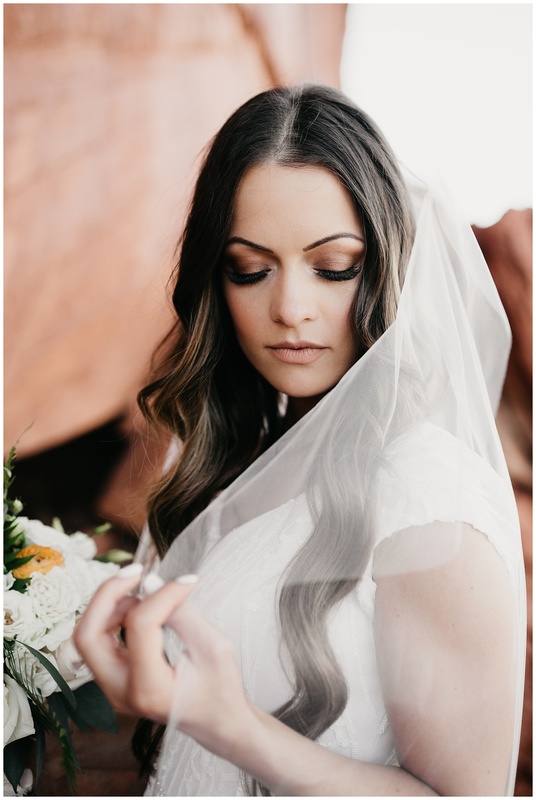 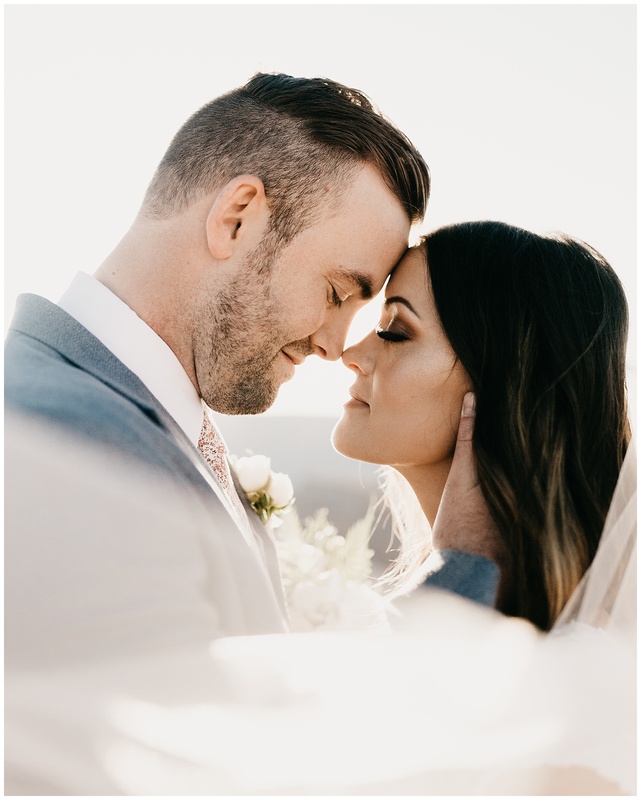 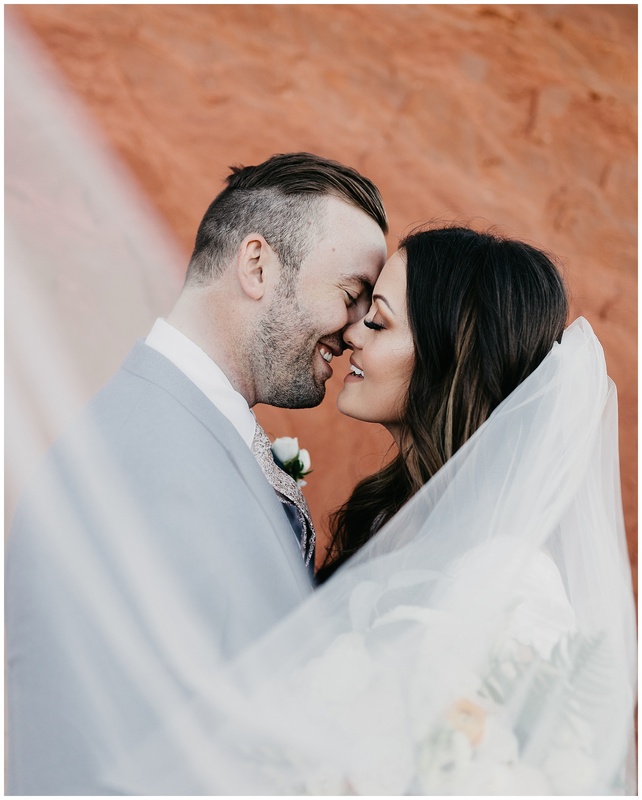 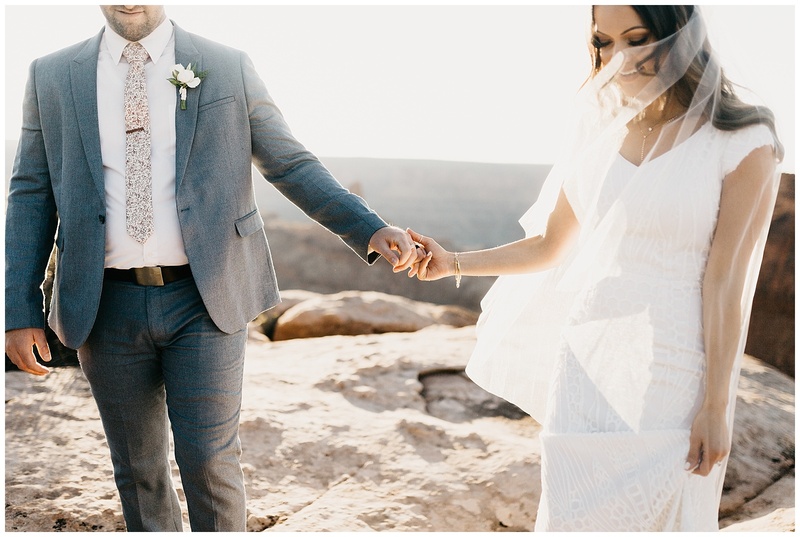 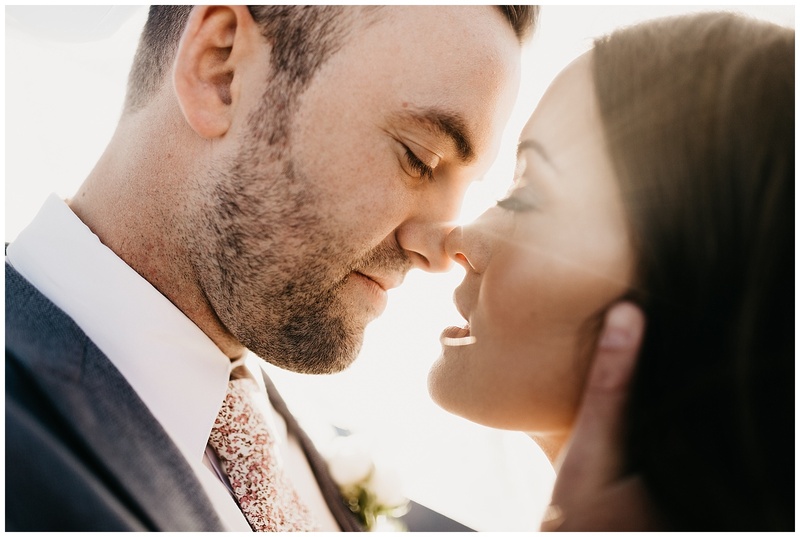 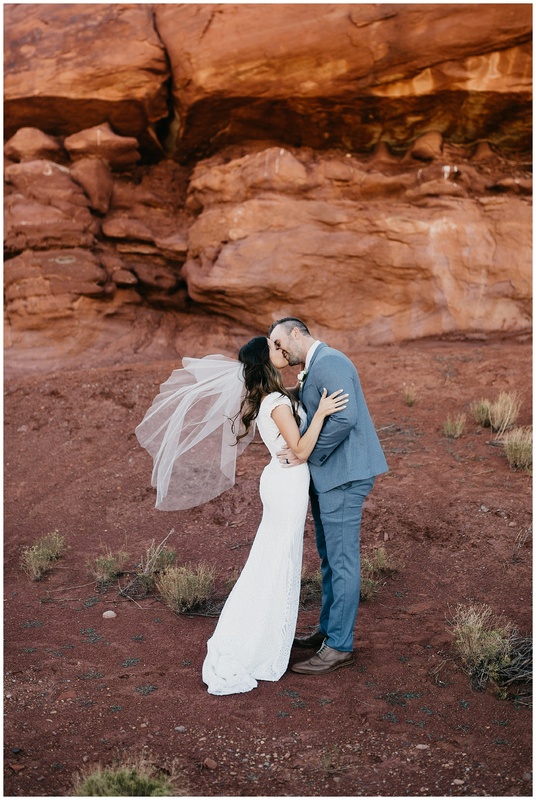 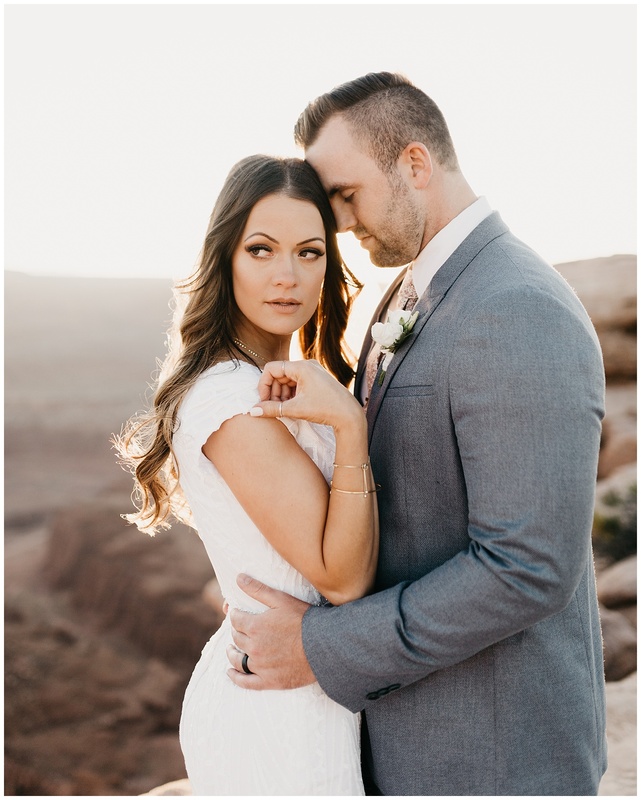 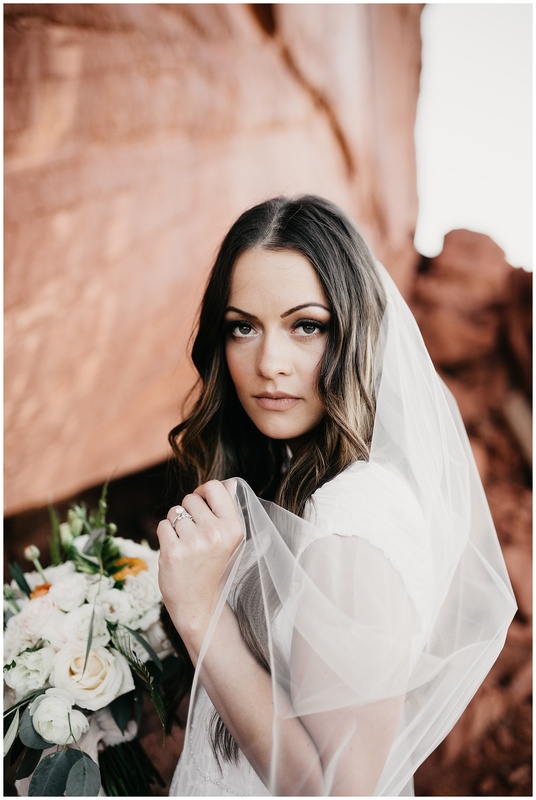 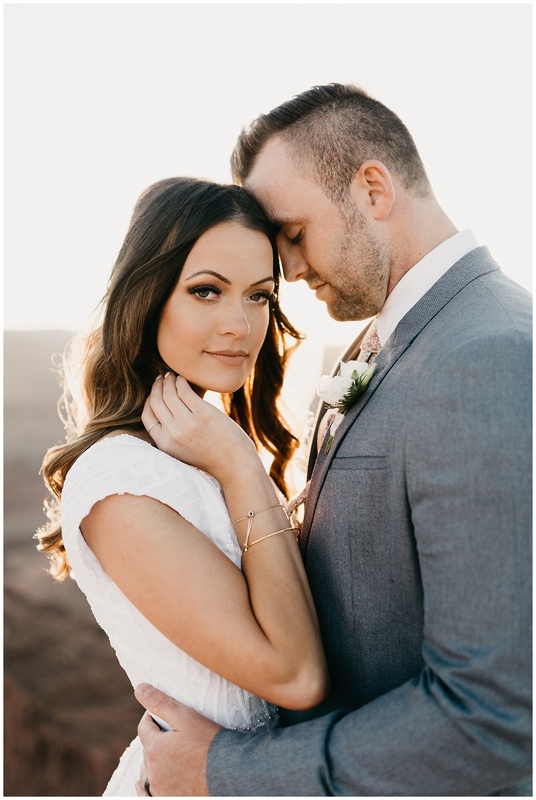 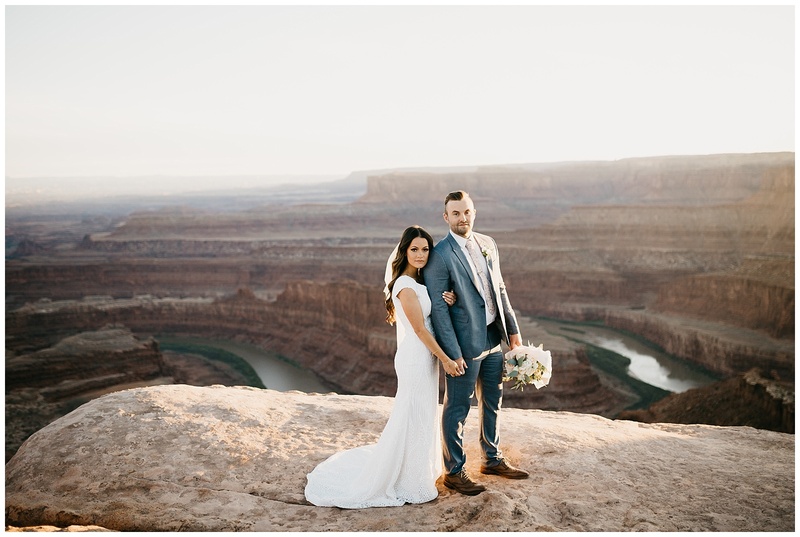 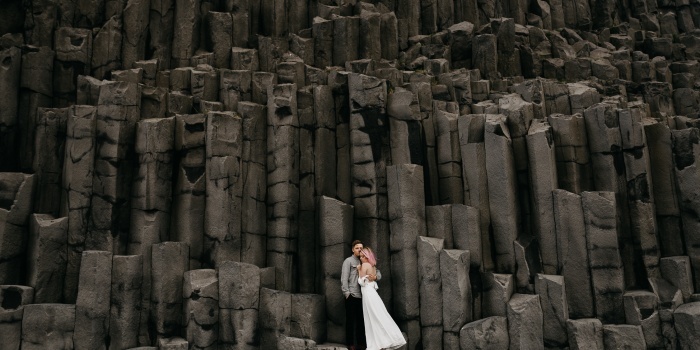 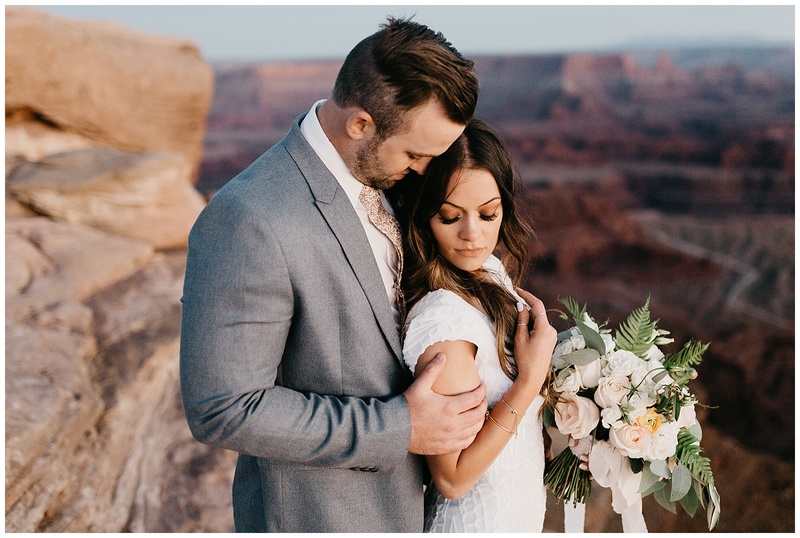 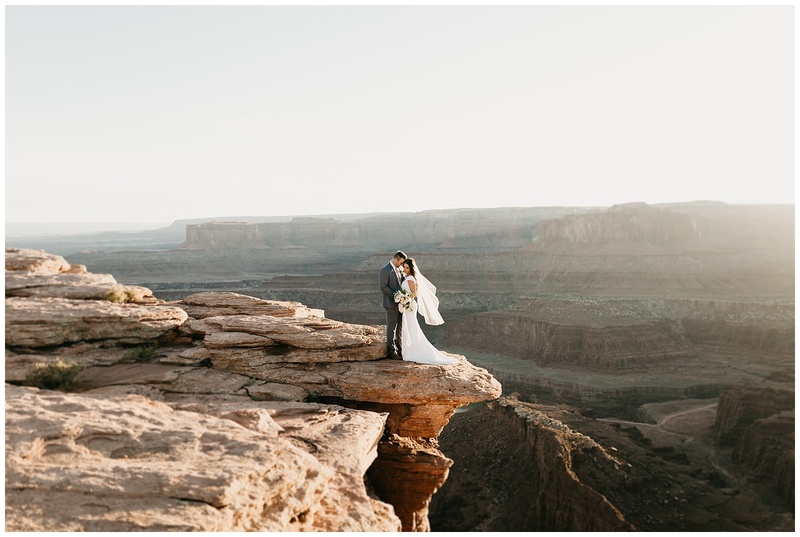 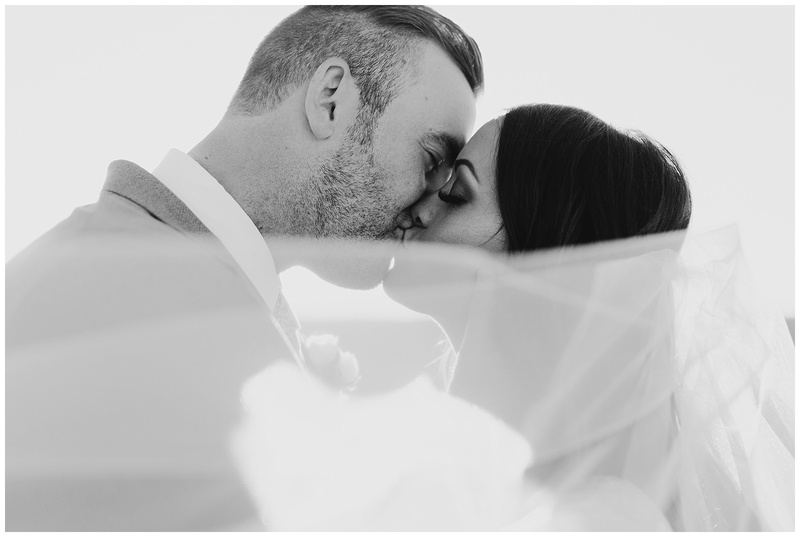 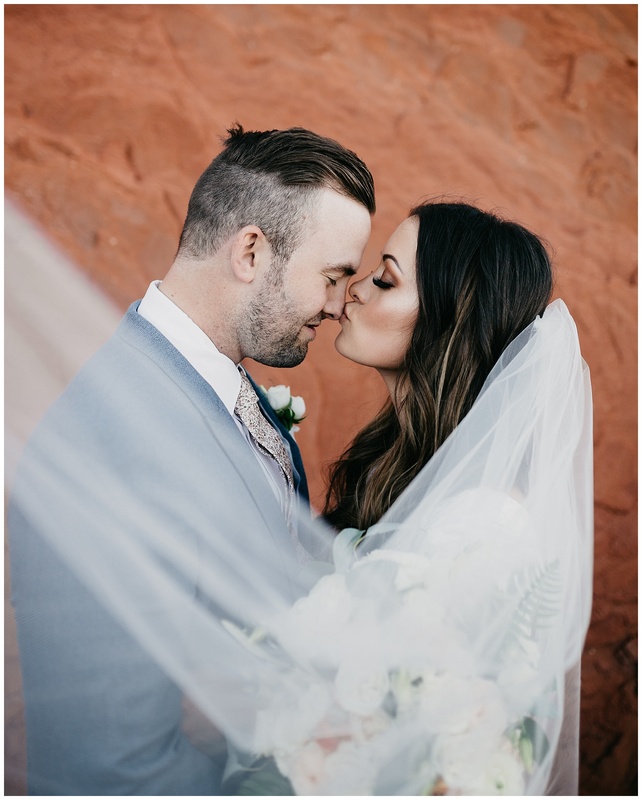 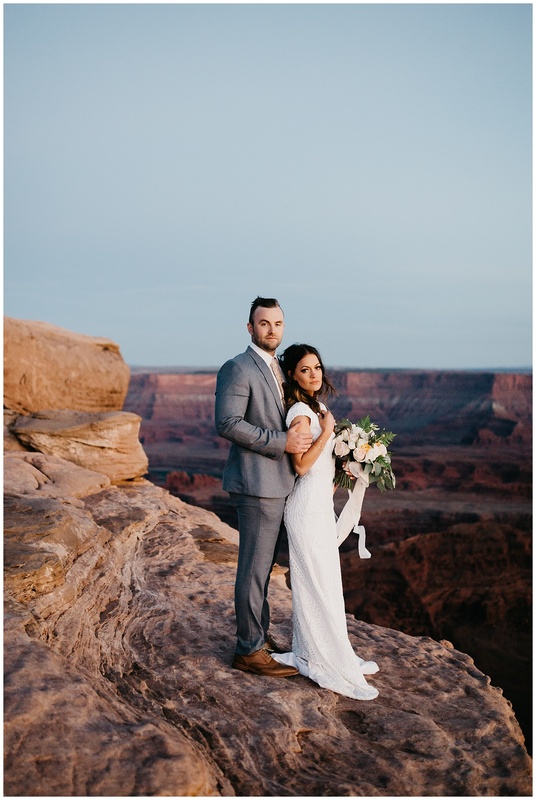 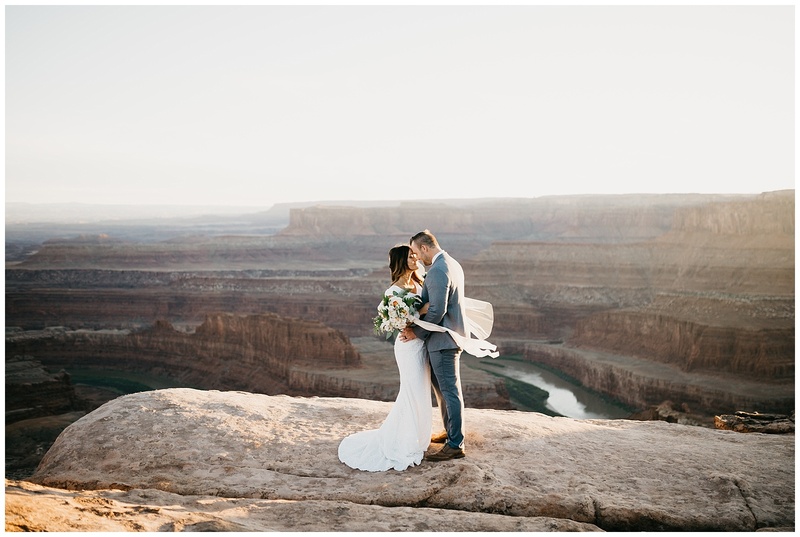 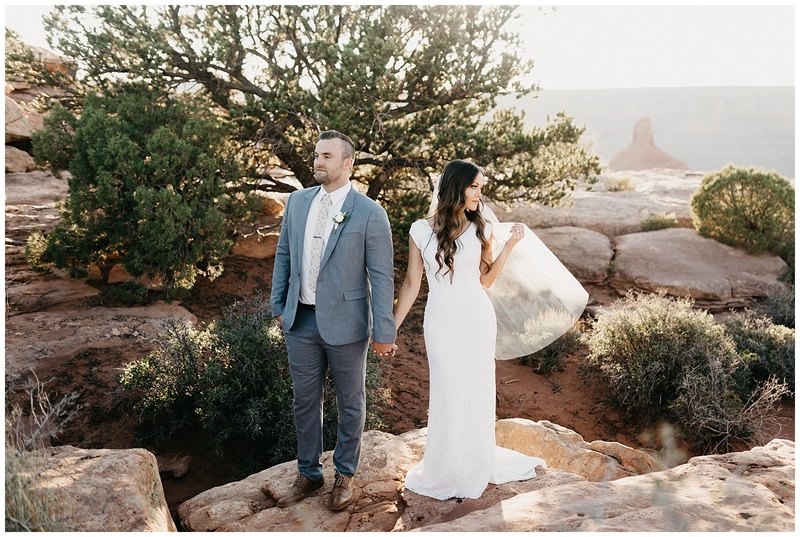 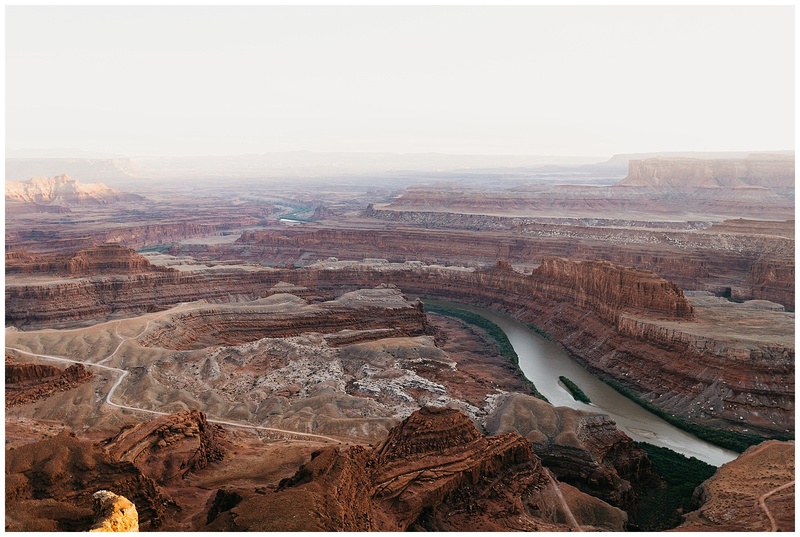 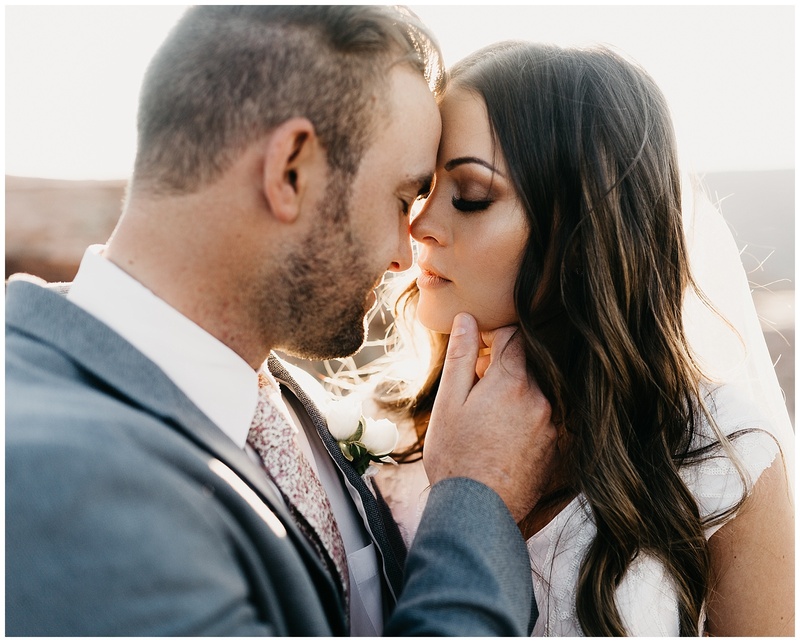 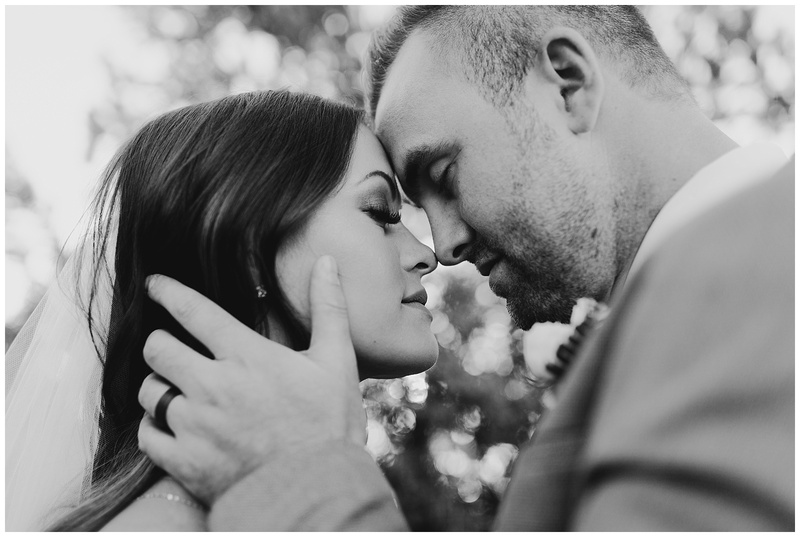 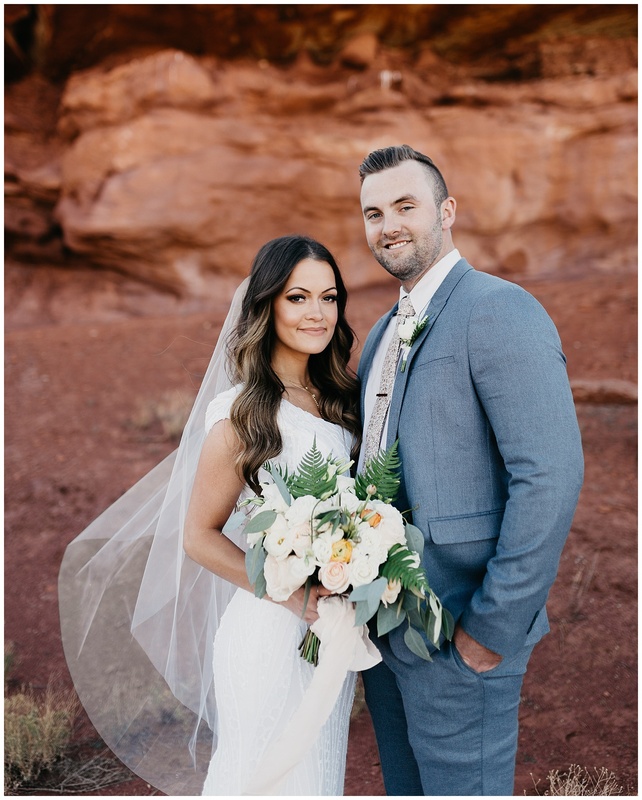 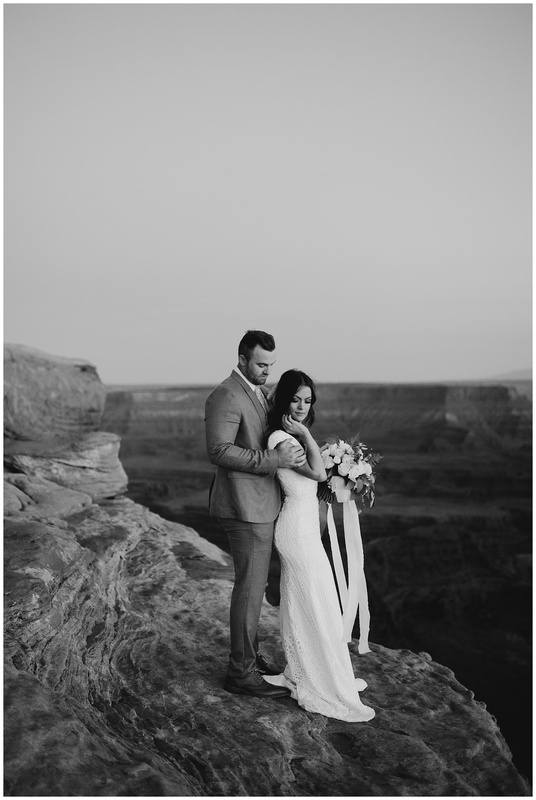 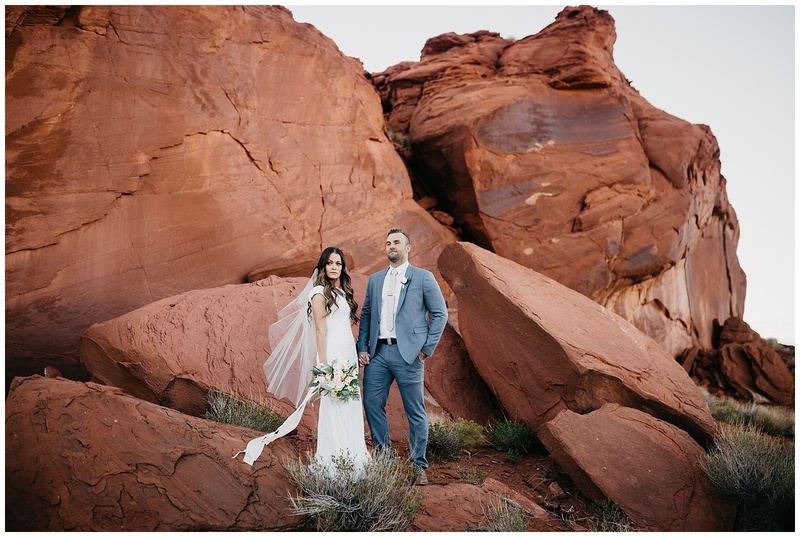 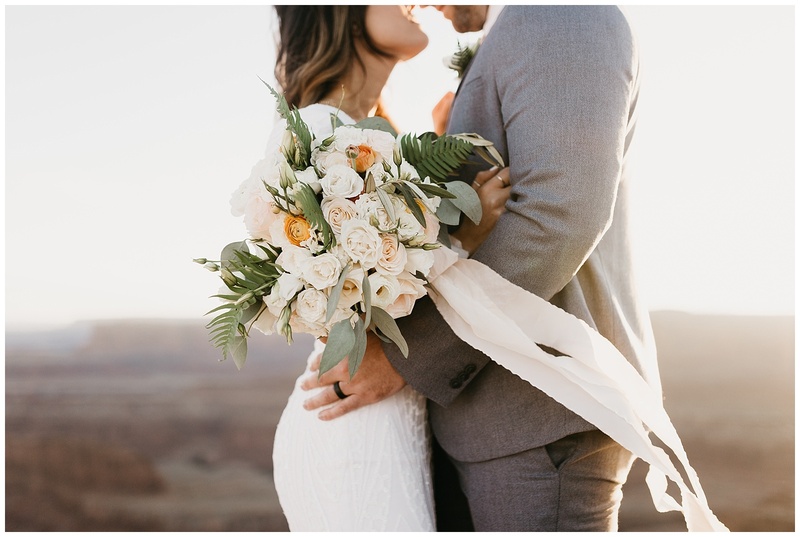 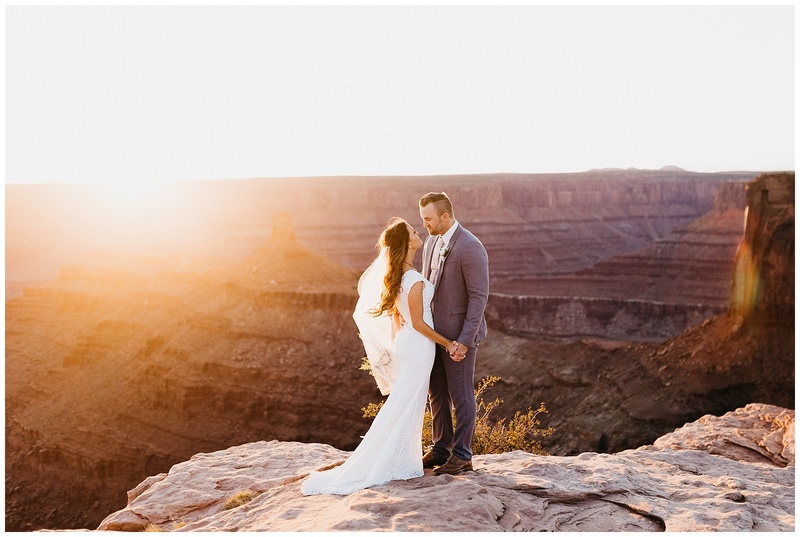 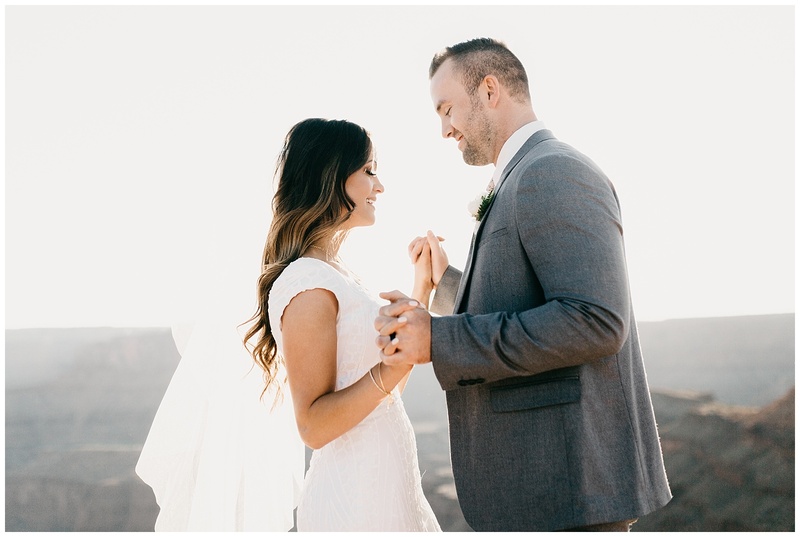 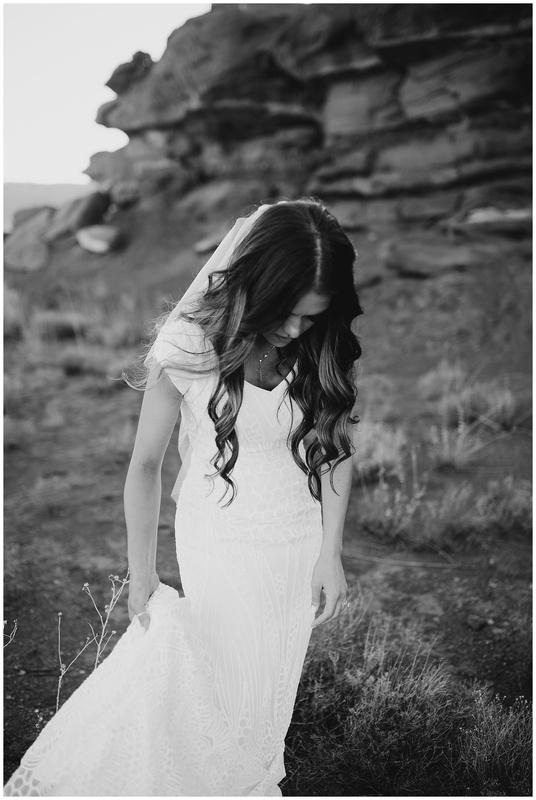 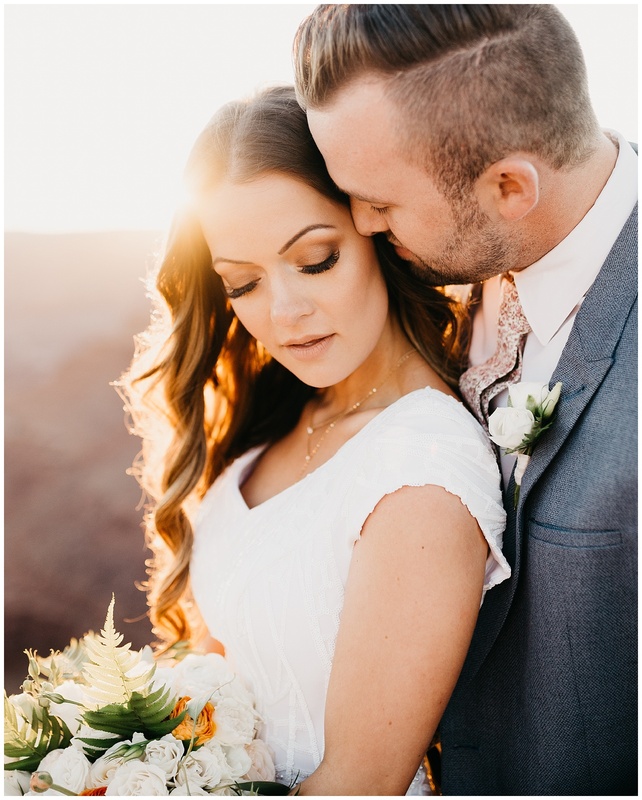 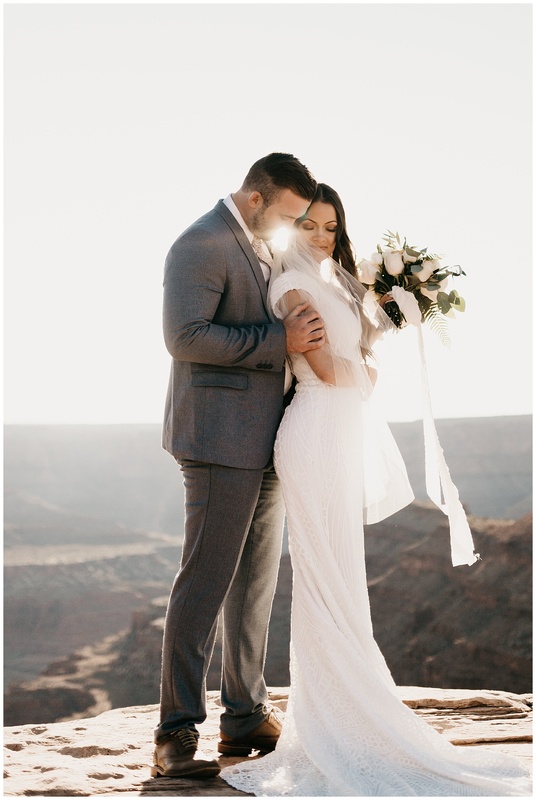 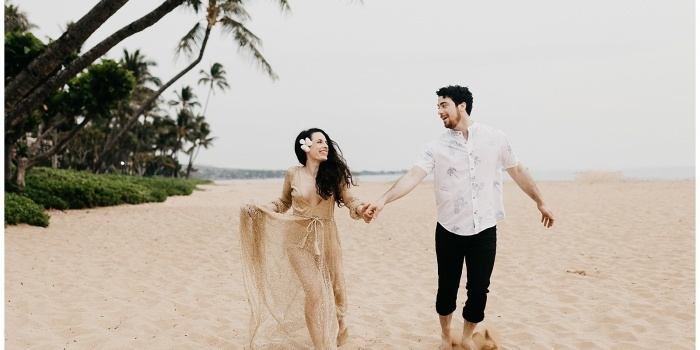 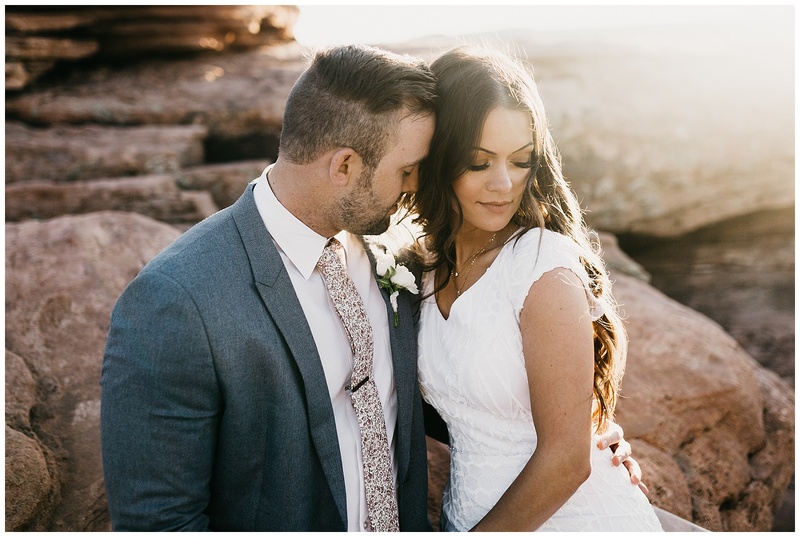 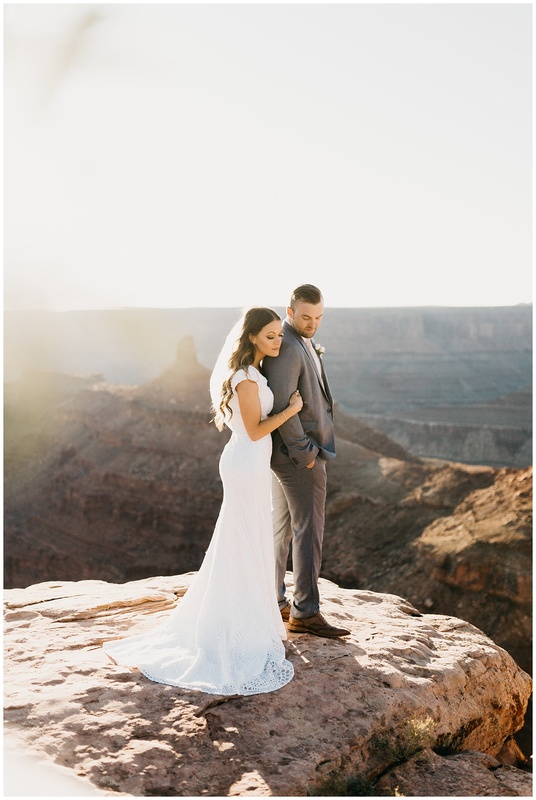 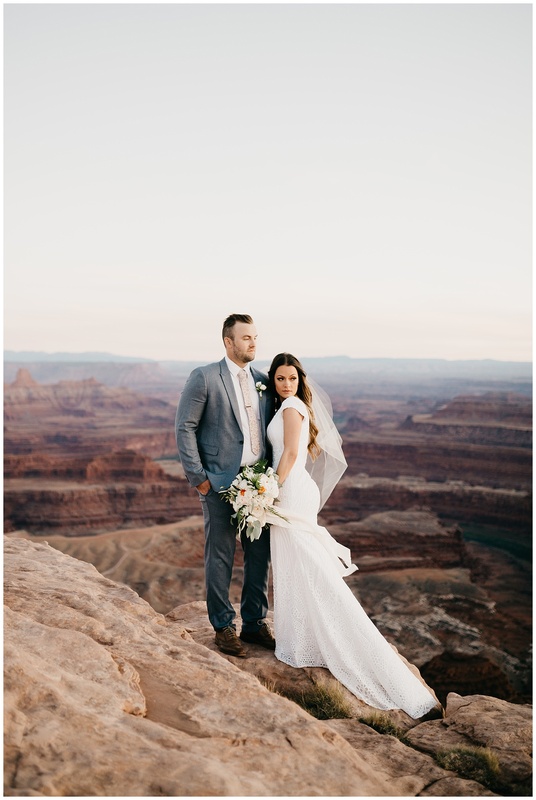 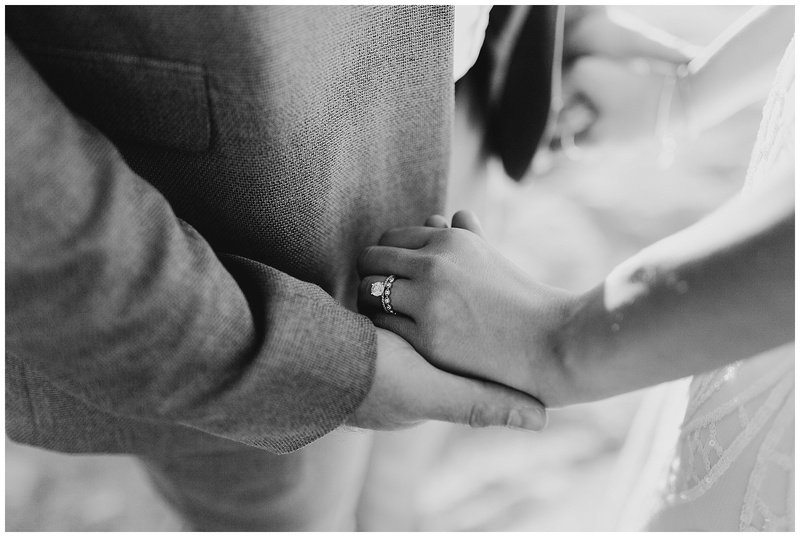 I’m off to Dead Horse Point again today so in honor of revisiting one of my all time favorite locations today’s blog feature are Heather and Colin’s incredible bridals! 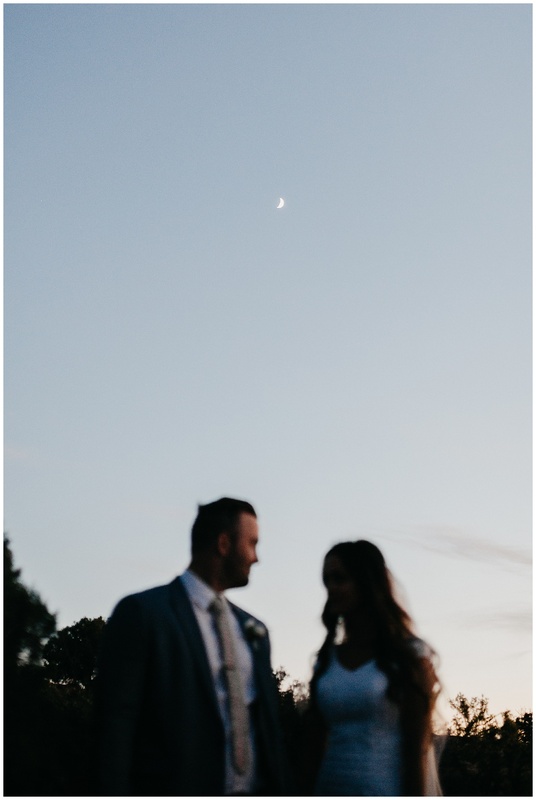 We started off our trip by hitting up Wendy’s (Dr Pepper and chicken nuggets anyone?) 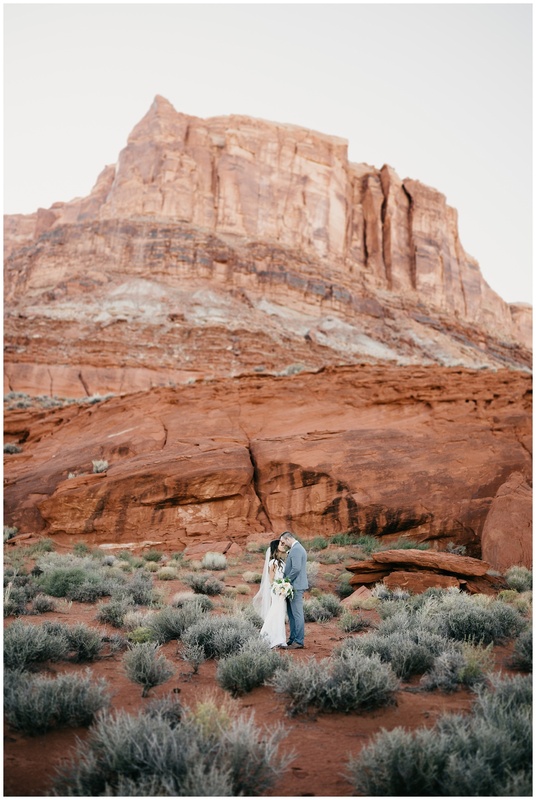 and then trekking down to Moab together! 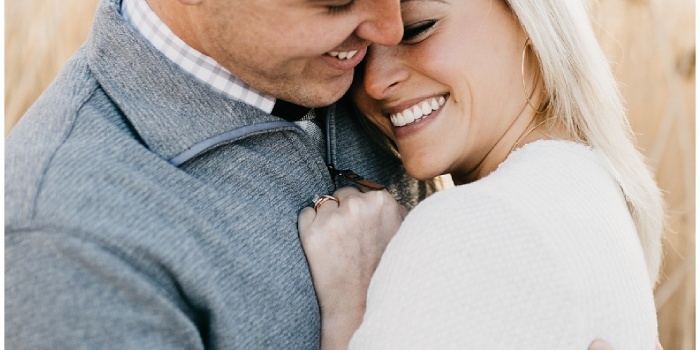 Heather and Colin are the world’s best carpool companions, I’m convinced. 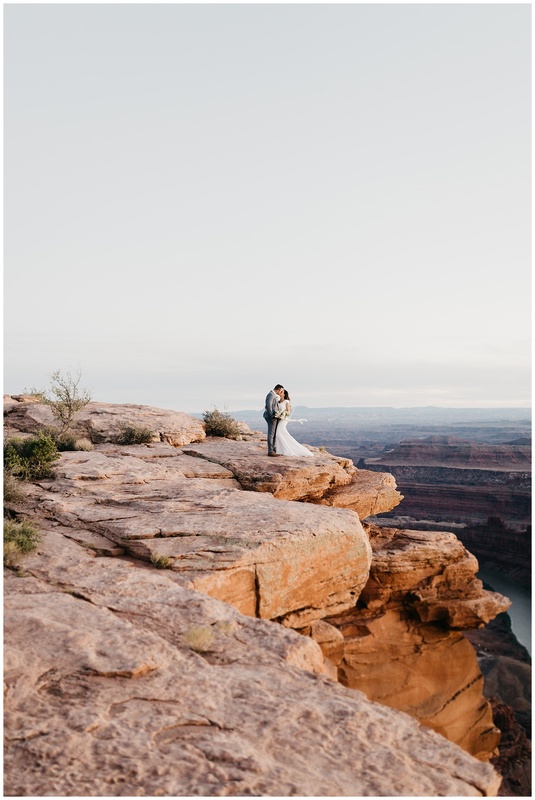 Not only were they incredibly fun on the way down, but on the way back they introduced me to the Lore podcast (if you haven’t listened to it yet, I highly recommend it!) 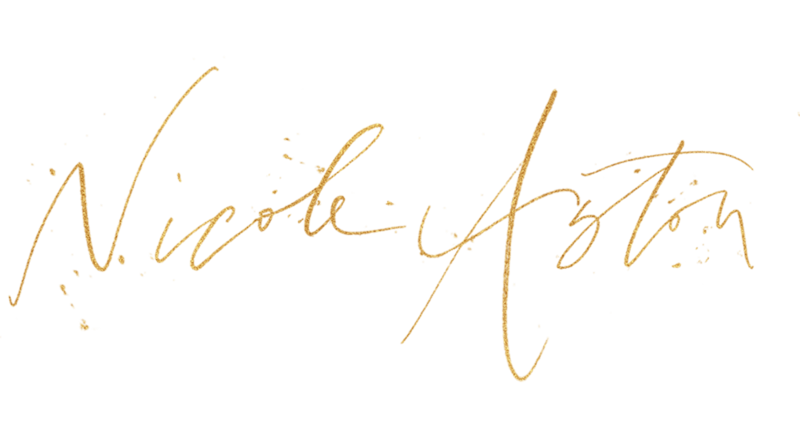 which I’m now addicted to.